Together with our partners at System 7 and The Boston Shade Company, we’re opening a new experience center in the Boston Design Center in the near future. It will feature lighting and lighting control, automated shades, and home automation technology for anyone who wants to integrate technology with beautiful spaces: homeowners, designers, architects, and builders. You’ll be able to touch, feel, see, and truly experience our carefully curated collections of fixtures, shades, and technology. Bookmark this page—we’ll be updating it with more information as we get closer to the launch. In the meantime, please feel free to stop by our existing showroom on the 6th floor of the Design Center. 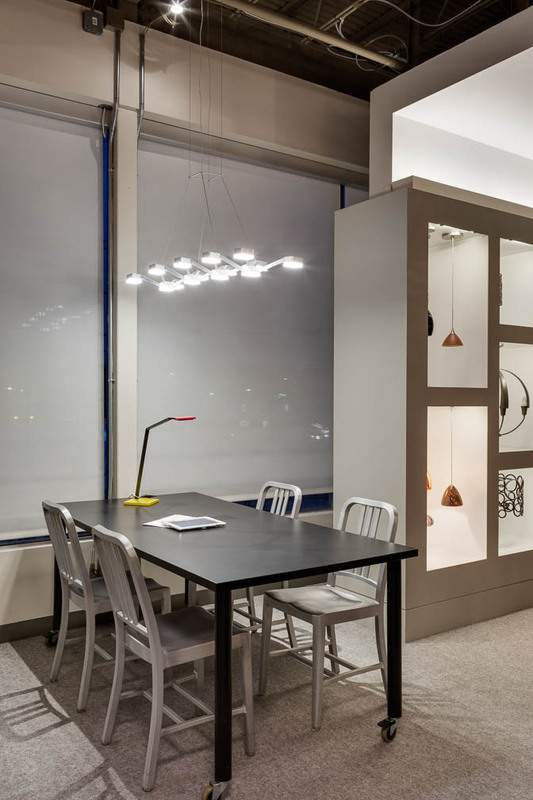 And, of course, you can continue to enjoy everything our Wolfers Lighting showroom in Waltham has to offer, including an expanded display of automated shades. We’re also in the process of doing a little remodeling so we can make room for our Allston store, which will be moving in with us on June 30). Questions? Don’t hesitate to reach out.